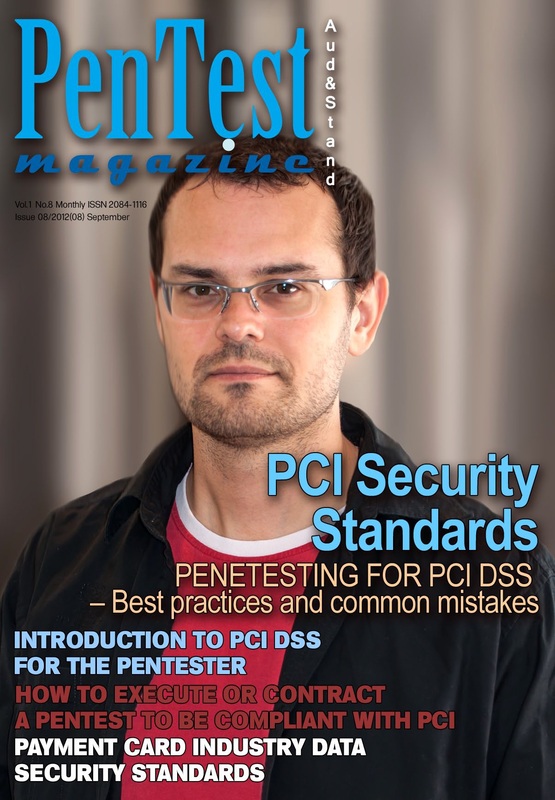 Check out the October 2012 issue of PenTest Magazine for tons of valuable information on the PCI DSS and how Pen Testing can be used to support compliance and validation. I have an article in the magazine titled: “Introduction to PCI DSS for the PenTester” You need to register as a user or subscribe to access the articles. Posted by Heather Mark in cybersecurity, Data Breach, Industry News, InfoSec & Privacy. It’s the end of what has already been a tough year for data security. And the news just got worse. South Carolina has announced that its Department of Revenue suffered a major breach. The breach is so massive, in fact that more than 75% of the state’s residents have been affected. The compromised data consisted of the (unencrypted) social security numbers of more than 3.6 million residents. Also included in the breach were about 390,000 payment cards. Most of those were encrypted, though. This is disturbing on a number of levels. I find it curious, for example, that while encryption was deployed, it was only deployed on payment cards (and not even on all of those). Consumers have built in protections on payment cards. As long as those cards are branded by one of the major card brands, consumers are protected against liability for fraudulent transactions. The far more sensitive data, the social security numbers, were not encrypted, though. This defies logic. Consumers have little to no protection against misuse of SSNs. Not only can very real financial damage be done, consumers have to spend enormous resources (time, money, emotions) in untangling the identity theft knot that comes with stolen SSNs. Secondly, in the wake of the breach, Governor Nikki Haley issued an executive order that read: “I hereby direct all cabinet agencies to immediately designate an information technology officer to cooperate with the State Inspector General who is authorized to make recommendations to improve information security policies and procedures in state agencies.” WHAT? If I’m inferring correctly, it seems that these agencies didn’t have an information technology officer already?? That is very troubling, particularly considering the types of data that state agencies hold. After 3.6 million (out of about 4.7 million) residents have had their sensitive data stolen is not a great time to decide that data security and privacy should become priority. Private sector organizations have been working for years to shore up their data security, and in some cases (PCI DSS, HIPAA/HITECH, GLBA, SOX, state laws) face real consequences for failure to protect that data. It’s long past time states put forth the same level of protection. On the plus side, the state did comply nicely with its own data breach notification law. Posted by Heather Mark in InfoSec & Privacy, Laws and Leglslation. This week marks the opening of a new chapter in the rocky marriage of privacy and social media. California has passed two laws related to the protection of privacy on social media platform. In SB1349, the state prohibits public or private post-secondary educational institutions from requiring students to provide the organization with access to the student (or student groups) social media sites. Nor can the student or group be forced to divulge information contained on those sites. These bills are interesting in that they address a core concern around privacy and labor laws as they relate to social media. Employers (and potential lenders) are prohibited from making decisions based upon race, gender, religion, politics, sexual orientation. Most of this information, though, is available on individuals’ private social media profiles. Amid increasing reports of employers requiring prospective employees to turn over credentials or access their sites in view of the employer, privacy advocates were becoming increasingly, and rightly, concerned that the rights of individuals to protect their personal lives from employers were being diluted. These actions on the part of California serve to protect those rights. Frankly, these actions can also protect employers and schools from being accused of discriminatory behavior by not providing them access to this information, which would otherwise be unavailable to them. It will be interesting to see how quickly other states follow the lead that California has set. Recall that California was the first state to pass a breach notification law and we now have 46 such laws nationwide. So the question, to me, is when, not if, we are going to see the trend take shape. Posted by Heather Mark in Industry News, PCI DSS. As I’m buckling down for another fun-filled day of college football, I’m drawn to compare the GameDay set to some of the panels I’ve recently seen. As Kirk, Lee, and the gang try to determine the best strategies for each team in their respective games, I think about my colleagues and myself sitting at the panel tables, trying to envision the best way to secure payment (and other sensitive) data without crushing our bottom lines. Okay – maybe it’s a bit of a stretch, but I needed a way to work college football into a post. Mission accomplished. On a more serious note, though, I recently attended the Western States Acquiring Association conference in Huntington Beach. It was well-attended and had a number of interesting sessions. Not surprisingly, much of the talk centered around EMV, of Chip & PIN. Some wondered whether EMV meant the end of PCI DSS. Well, the answer to that question is a resounding “no.” The PCI SSC has already been adamant about the fact that the PCI DSS remains relevant, even in the face of advancing security technologies. (Insert your own commentary here.) In fact, there is legitimacy in the argument that is put forth here. Simply adding additional layers of authentication doesn’t change the type of data that is collected. In many cases, as we’ve seen with international adoption of the standard, it simply chases the fraud to other milieus – whether different geographic regions or different acceptance channels. Additionally, we’ve seen evidence that Chip & PIN may not be as secure as we’d thought. Brian Krebs recently wrote an article highlighting research on a security flaw in the EMV technology. Supposition has it that thieves have been “quietly exploiting” this flaw to “skim” the data. That’s not to say that EMV is useless, but it’s not the exactly the impenetrable defense that some have made it out to be. 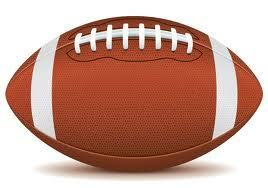 Even the best defensive line sometimes gives up the big play. 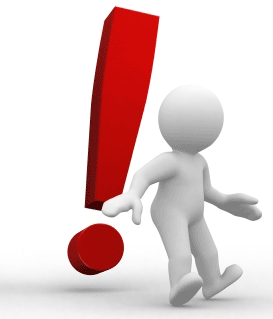 So – to the question in the title – does EMV represent the winning score? My thought is that payment security is more like the 2010 Outback Bowl between Auburn and Northwestern. After a back and forth game that ended regulation play tied, the teams went on for five overtime periods that finally ended only when Auburn managed to wear their opponent down just shy of the goal-line. It was a long, brutal game and you really couldn’t tell who was going to win. You just gotta keep putting your best players on the field and keep those trick plays coming. What do you think of EMV? Touchdown, fumble, or forward progress?